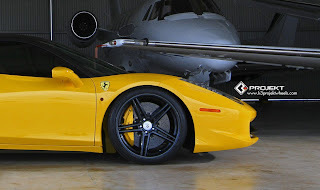 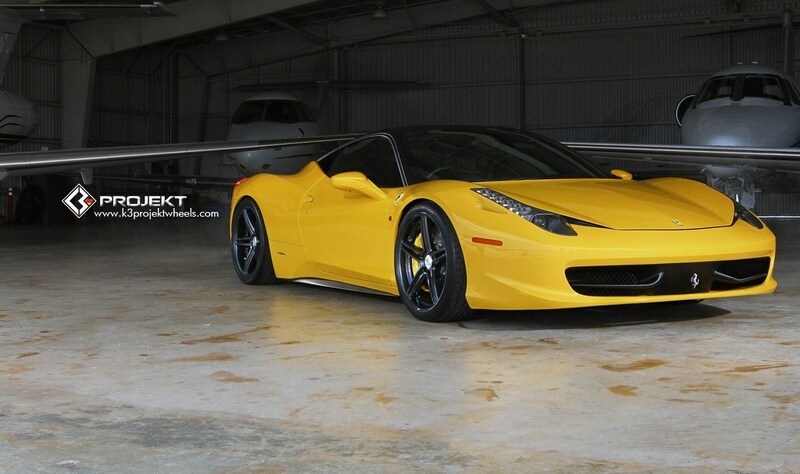 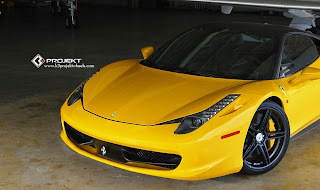 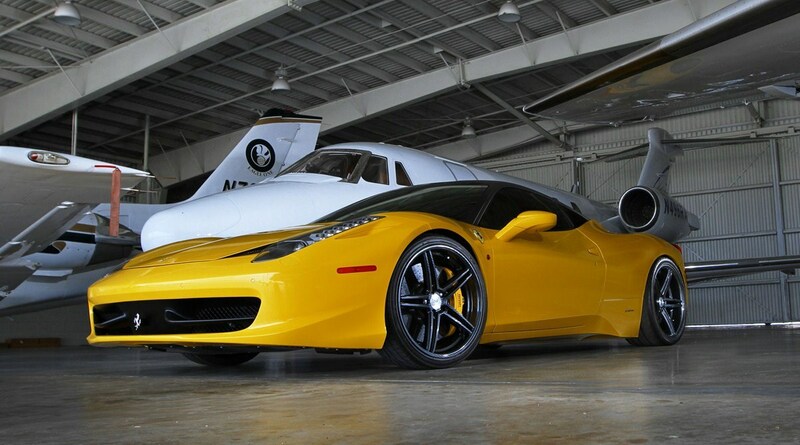 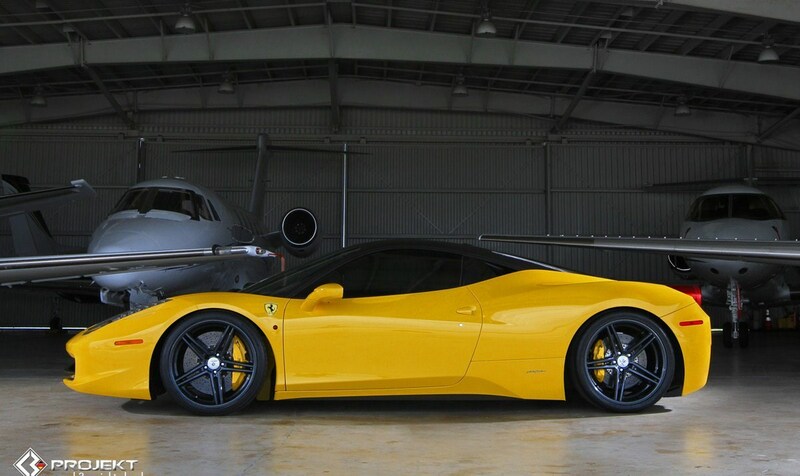 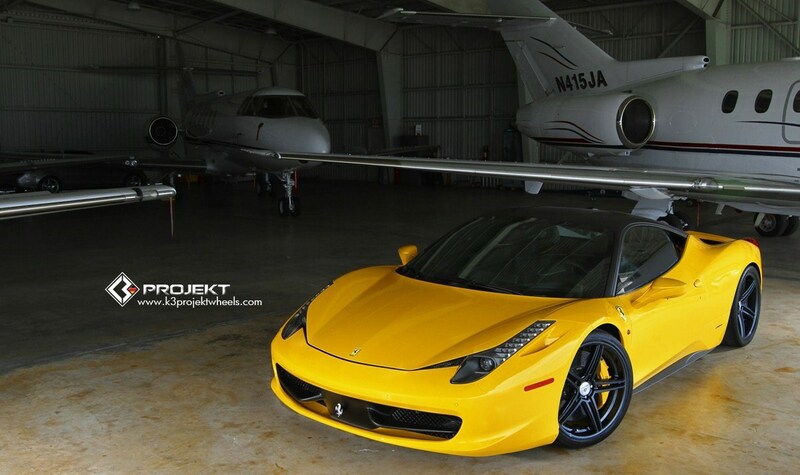 K3 Projekt Wheels has presented a yellow Ferrari 458 Italia with matte black roof. K3 Projekt has replaced the standard wheels with 20-inch K3 Projekt F2. 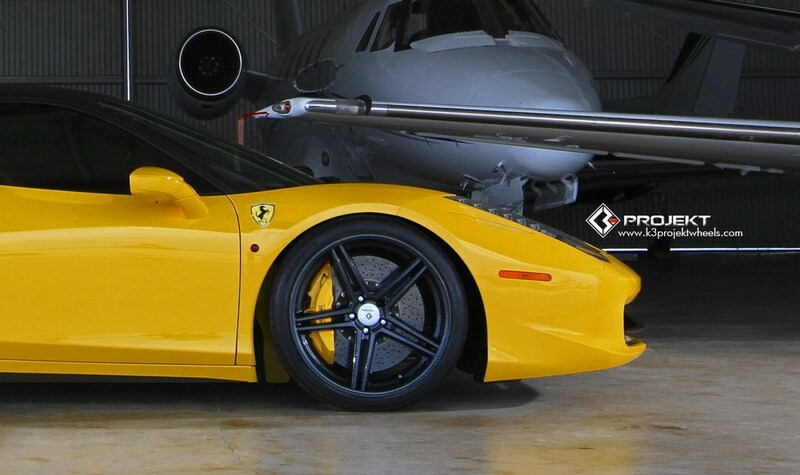 K3 Projekt Wheels ha presentato una Ferrari 458 Italia gialla con tetto nero opaco. 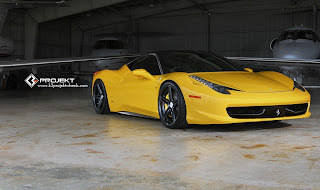 K3 Projekt ha sostituito le ruote di serie con le K3 Projekt F2 da 20 pollici.